Why are cranberry recipes only for fall and winter? Is it tradition? Is that when they’re harvested? Are we afraid that if we have cranberries all the year long, by the time Thanksgiving comes around we’ll be burned out and just want some applesauce instead? Because, really, cranberries are pretty astounding. They’re one of the healthiest foods out there — chock full of vitamin C, and fiber, and vitamin E. Good for curing all kinds of ailments. And, with a little sugar, they get this great combination of sweet and sour…they’re like God’s candy. We’re suckers for several cranberry recipes, but these sweetened cranberries are our newest favorite. We’ve made several batches, and the kids have cleaned them out fast each time. They love ’em. 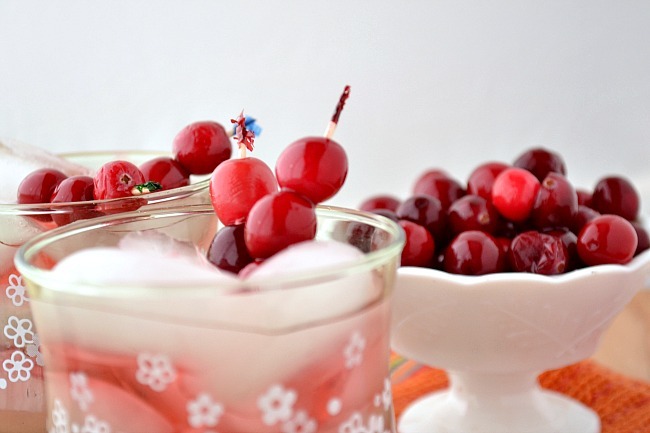 So sweetened cranberries = happy happy happy. Eat them for snack. Thread some on toothpicks and use them for drink garnishes. 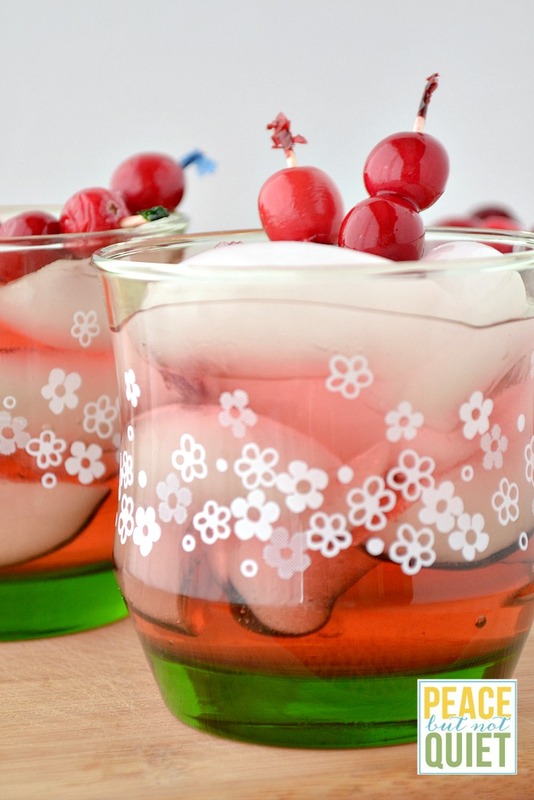 Freeze them and use in place of ice cubes. Roll them in a little more sugar and eat them for dessert. So bright. So fun. So…red. How will you try them? Combine sugar and water in a saucepan over medium heat. Continue to heat and stir until mixture is clear and sugar is dissolved. 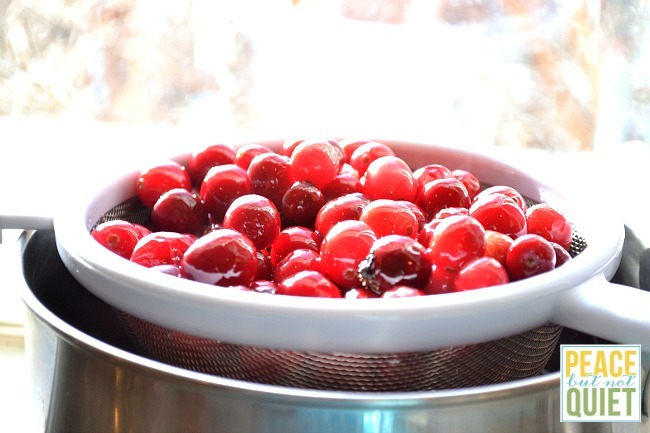 When syrup is cooled, pour over cranberries, making sure they're covered by the liquid.